Burger King is adding actual dog food to its menu. Burger King is giving away Dogppers, a “flame-grilled,” Whopper-flavored dog biscuit, free with the purchase of a Whopper through delivery service DoorDash. 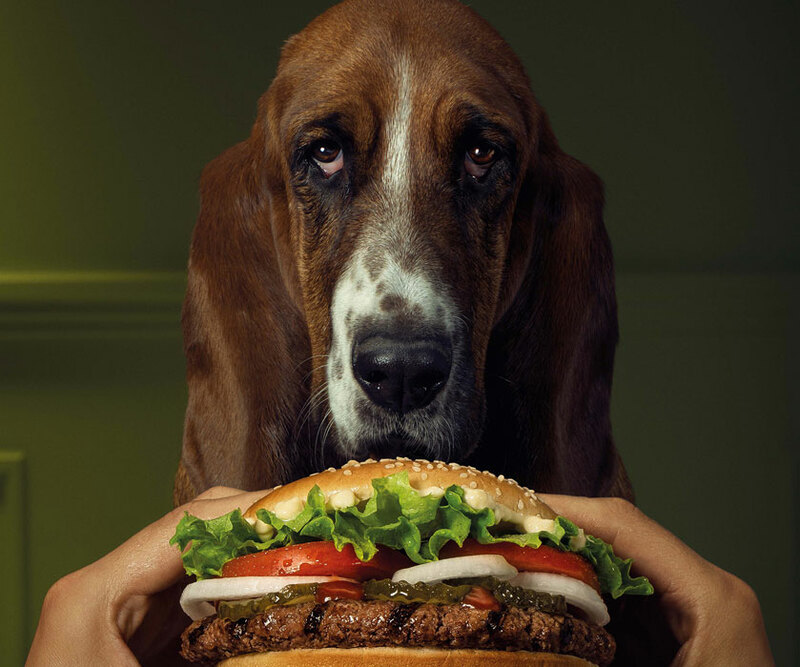 Burger King rolled out the deal on Wednesday, along with a range of ads featuring vaguely threatening dogs begging for Whoppers. The new Burger King promotion runs through December 4 and can be accessed by using the code “DOGPPER” on DoorDash. Dogppers are made of “oat flour, brown rice flour, beef, cheddar cheese, eggs, and sesame seeds,” a spokesperson said. They are also not for human consumption. For more click here.